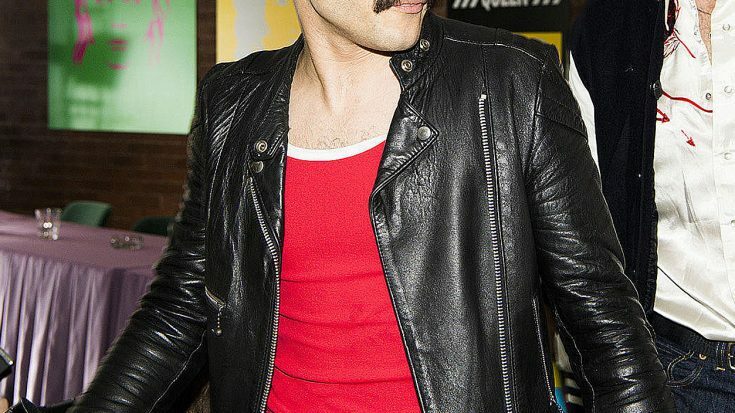 Though we are still 6 months away from its release, the upcoming film ‘Bohemian Rhapsody’ is already making headlines all over the internet for just how much of a spitting image lead actor Rami Malek is to the man the movie is based on Freddie Mercury. 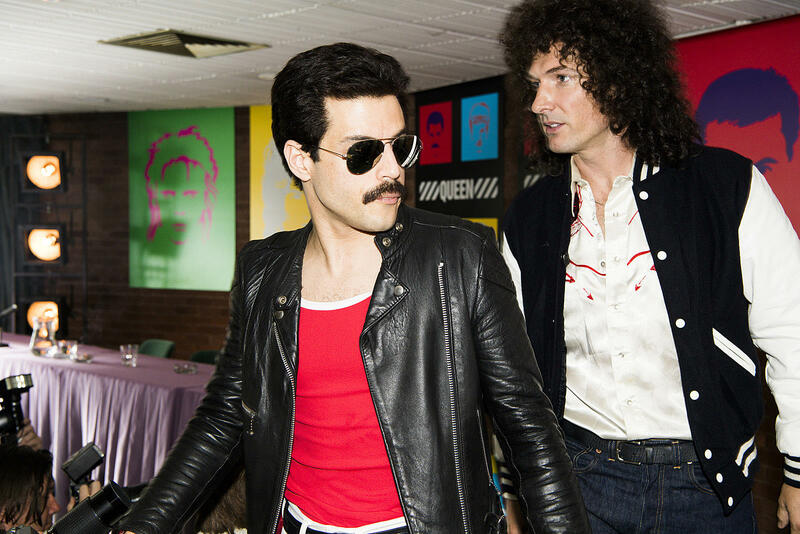 Fans are eagerly awaiting to see how well Rami Malek and his other cast-mates portray the band members of Queen, and while we still have quite some time before we get to see that for ourselves, preliminary viewings of certain pieces of footage have resulted in favorable reviews, so it goes without saying that we should all get VERY excited! The film is set to hit theaters on the 11th of November. Be on the lookout for a trailer in the nearby future!